Hi guys! Remember I said I was officially doing the 2015 Popsugar Reading Challenge? I also said something about needing your help. 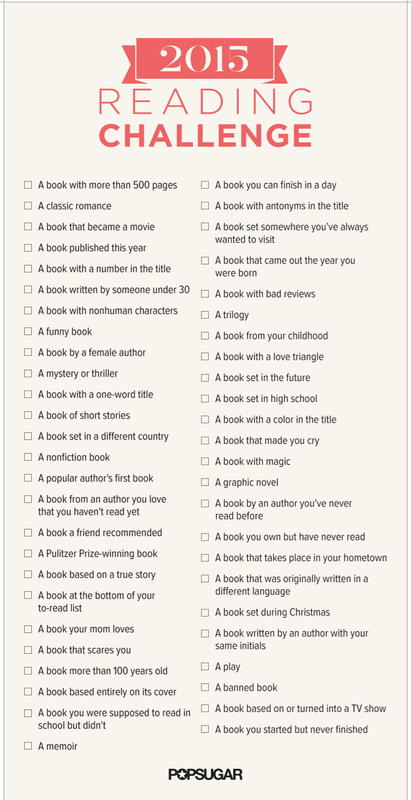 Well, I’m really excited about this challenge and I’ve even drafted a post on all the books I’ve chosen. But I am really stuck right now and I’m hoping you guys can get me unstuck.